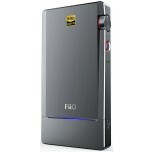 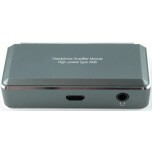 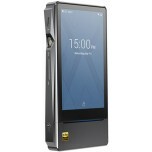 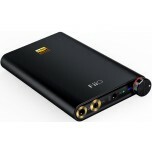 FiiO is a specialist Chinese audio manufacturer, dedicated to improving your portable listening experience. 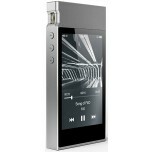 Their products are innovative, well designed and great value aiming to provide something beyond that found on the market. 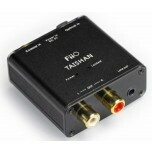 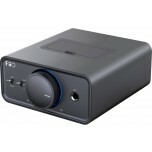 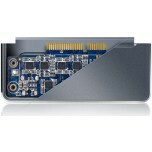 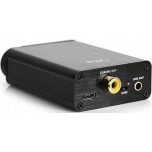 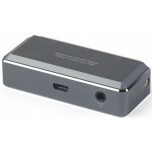 FiiO products range from the miniscule Fujiyama headphone amplifier to the Qogir desktop headphone amplifier and DAC. 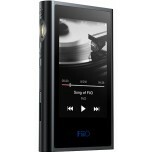 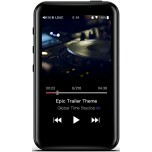 The current range of portable players are currently very popular, with the Fiio x3 mark iii and the superior FiiO X5 and X7 being particular sought after. 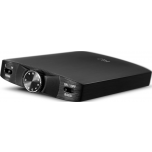 The results of their careful design choices has meant that the quality of their products has been very quickly and widely acknowledged by the hi-fi press. 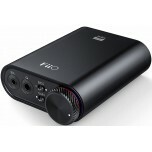 The entire range of FiiO products are both astonishing in value and quality, and have been met with universal acclaim from the hi-fi community. 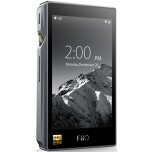 You will never know the improvement a FiiO product can make to your portable device or music experience unless you try one! 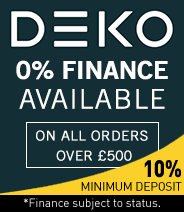 So why not give us a call and book a demo in our store, you will not be disappointed.